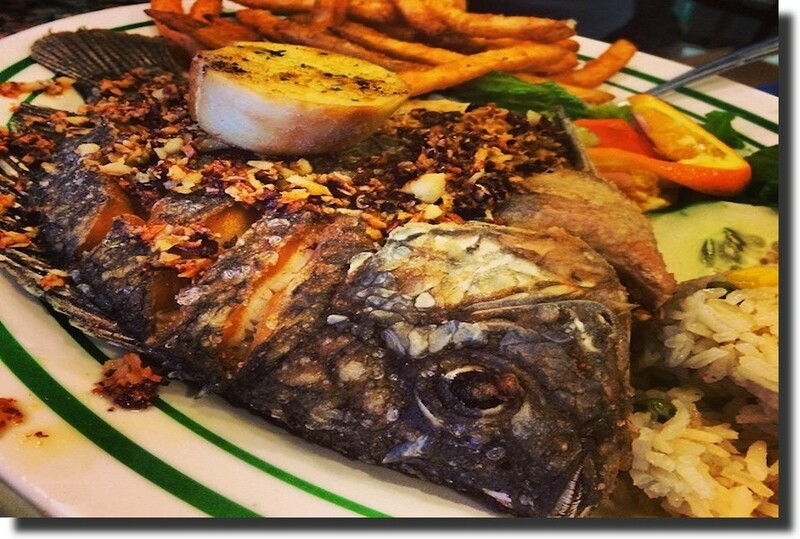 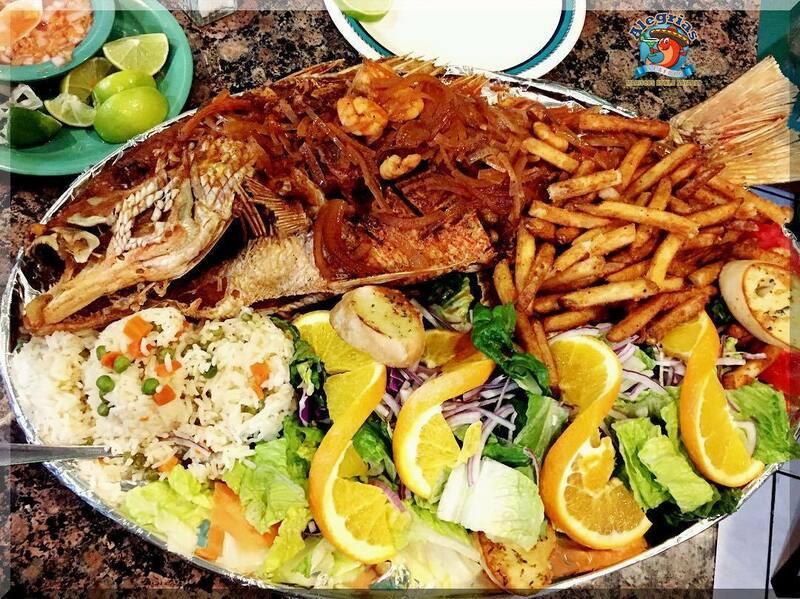 Alegrias Seafood has been serving Chicagoland for more than 15 years! 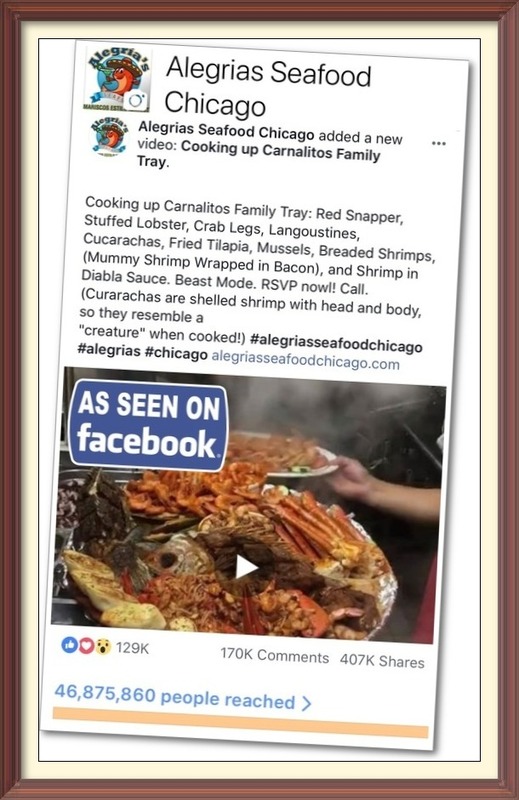 Alegrias has become a "Chicago Staple" and "must-stop" location for anyone visting out of town or if you are from Chicago! 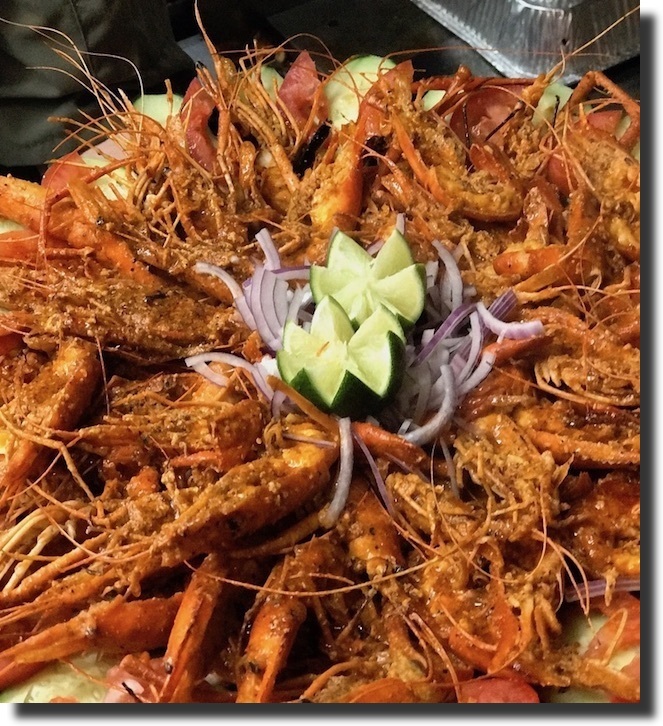 RSVP your private party with us now! 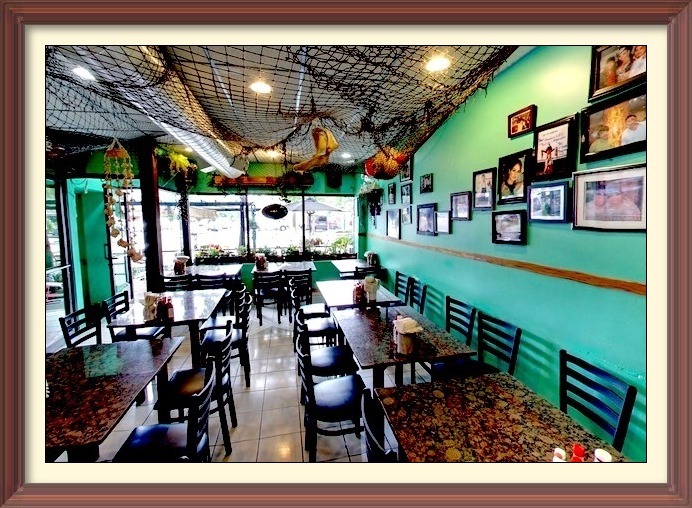 We frequently host family gatherings, wedding parties, work events, church events, and much more! 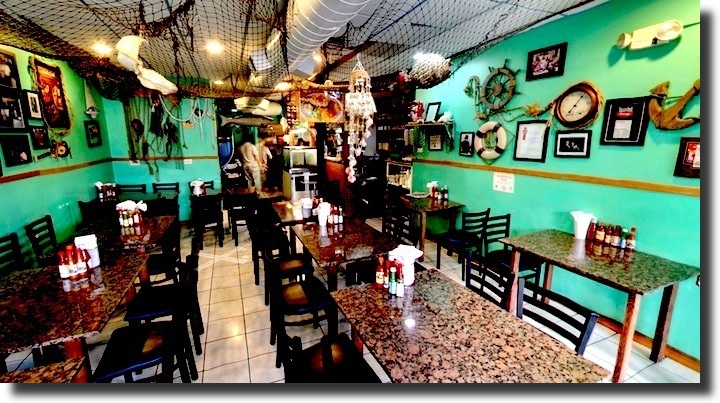 We have an entire top floor dedicated for private seating! 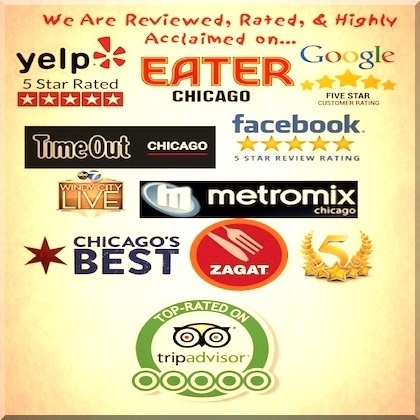 Book now by calling (773) 252-7200 or sending an email to alegriaschicago@gmail.com. 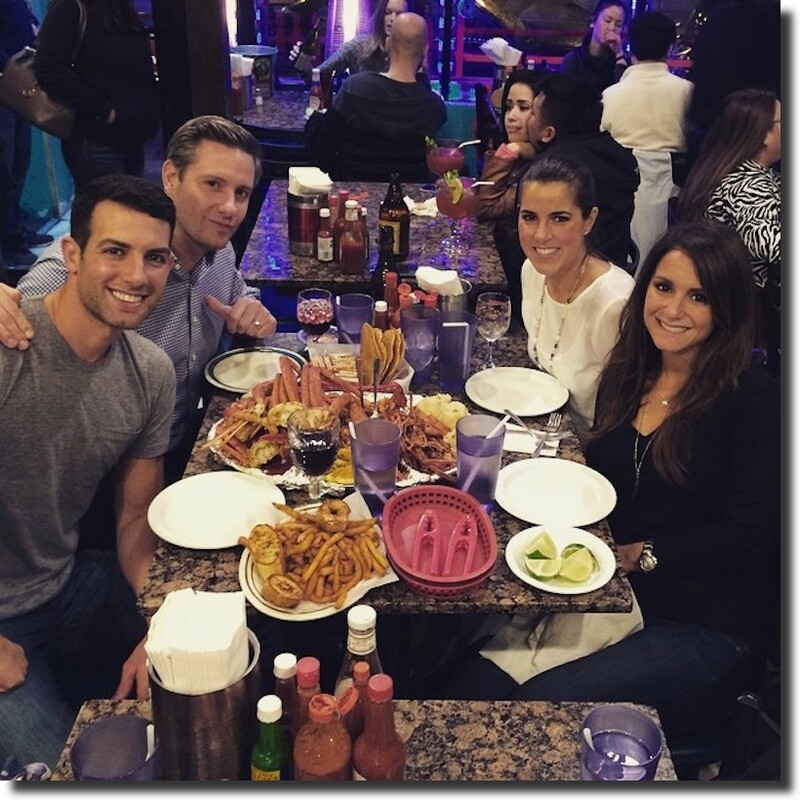 WE WERE RECENTLY REVIEWED ON CHICAGO'S BEST TV SHOW WITH BRITTNEY PAYTON! 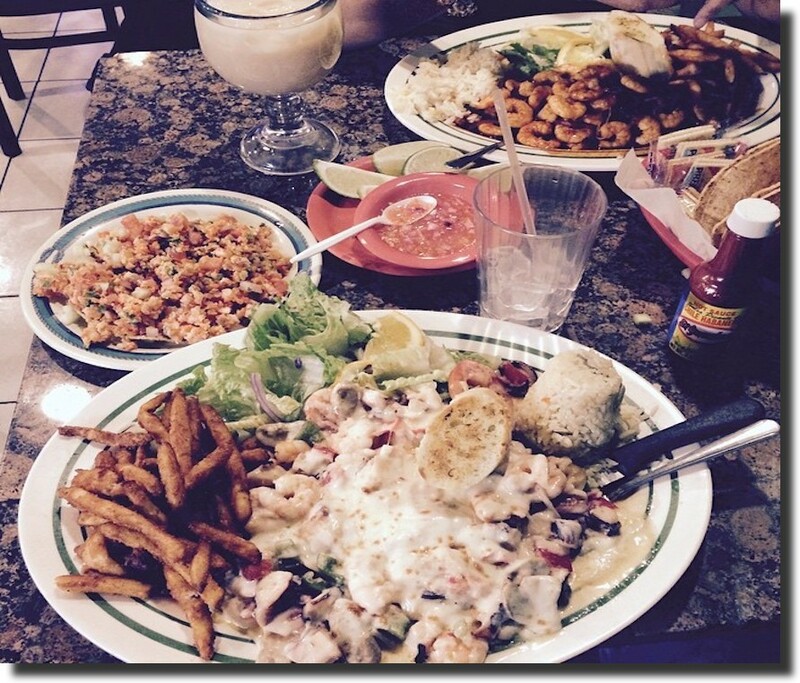 CHECK OUT THE FULL LENGTH VIDEO BELOW! 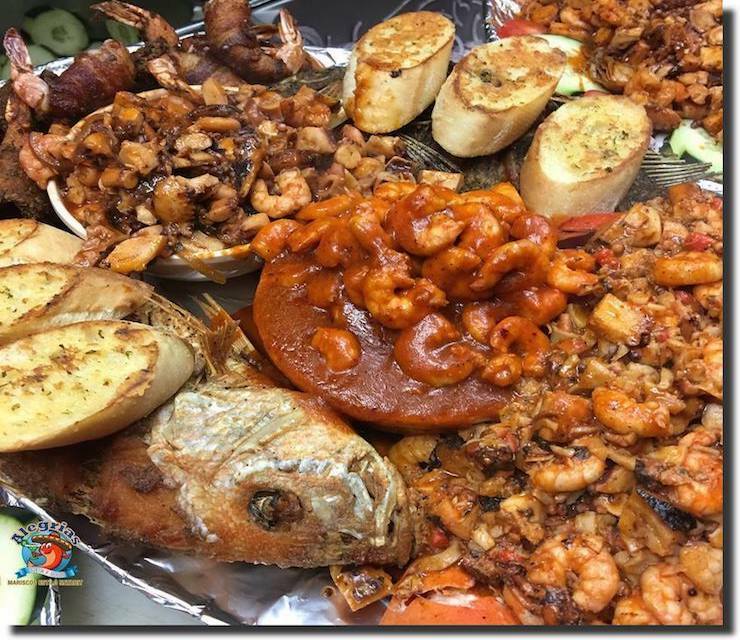 SEE SOME OF OUR FAMOUS SEA PLATTERS BELOW! 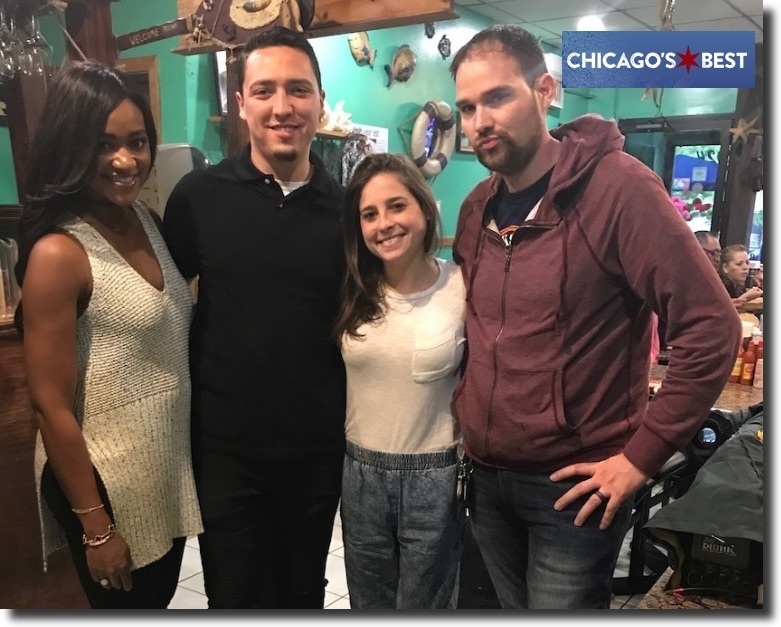 THE CAST OF CHICAGO'S BEST INSIDE ALERGRIAS SEAFOOD CHICAGO! 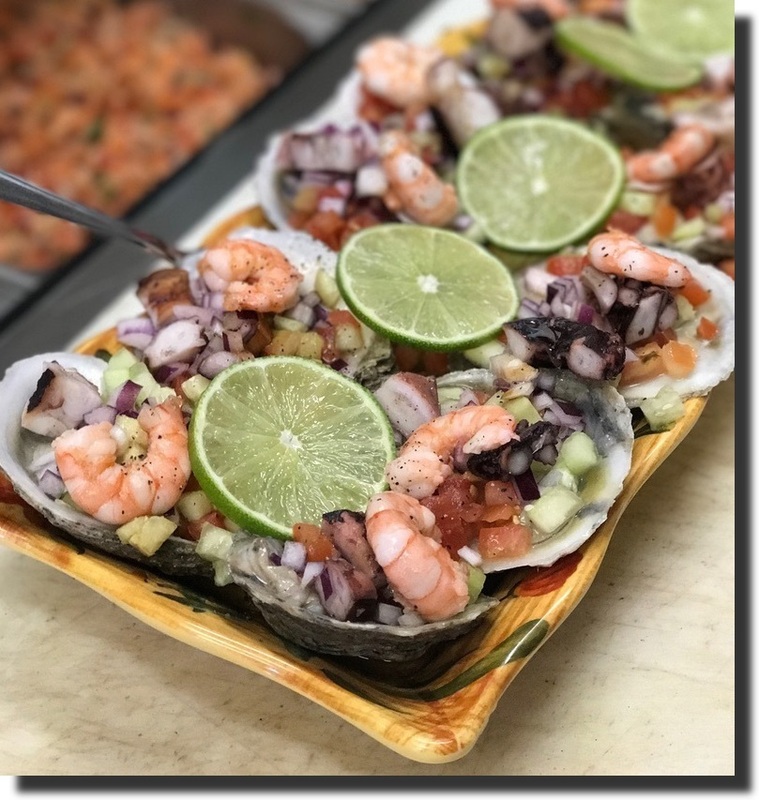 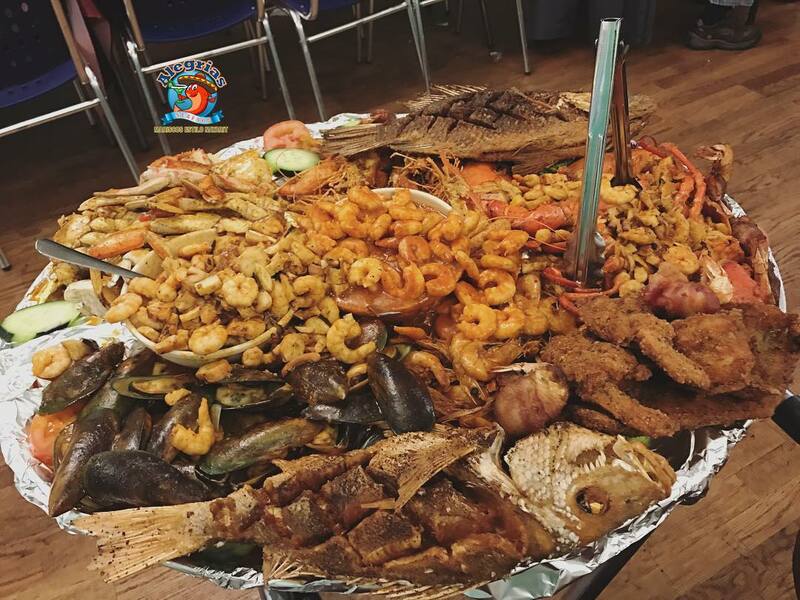 WITH OVER 175,000 LIKES ON FACEBOOK AND 1000+ REVIEWS, PEOPLE HAVE TRAVELED ACROSS THE WORLD TO COME VISIT AND TRY ONE OF OUR FAMOUS MOUTH-WATERING MEGA SEAFOOD PLATTER TRAYS! 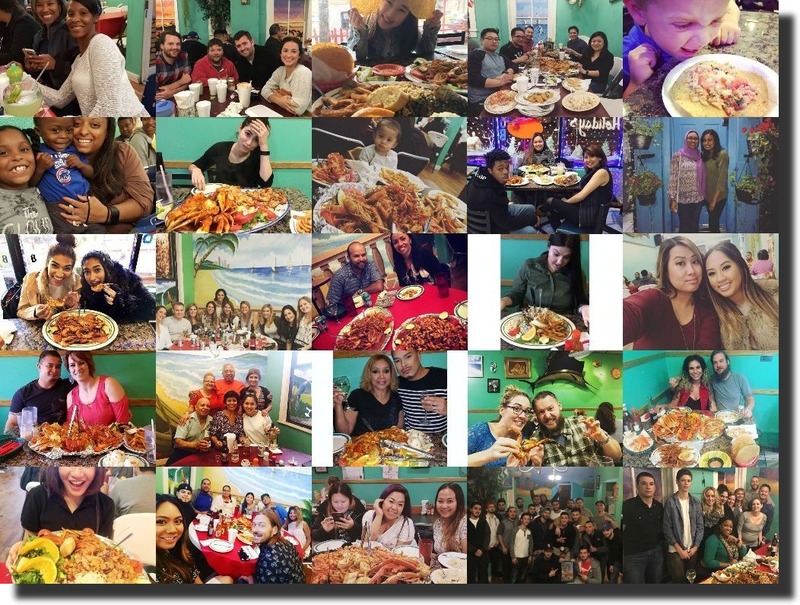 READ 1000's OF ONLINE REVIEWS RAVING ABOUT ALEGRIAS SEAFOOD!